This abundantly festive style with a retro feel is perfect for the holidays. Warm red mittens, ornamented Christmas trees, and other holiday images dance all around and encircle the arched type. Dust and scratches texture in the background and wood-cut flourishes enhance the vintage look of this merry style. 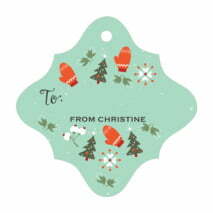 Customize your Merry Mittens christmas gift tags today! 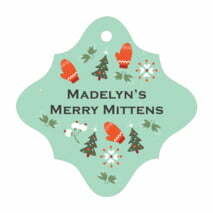 Merry Mittens Christmas gift tags are printed on the front with holiday designs, and you can personalize them with your names and sometimes your photo. 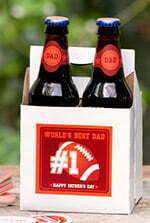 People like to tie the tag onto the ribbon or other decorative material used to embellish the gift. 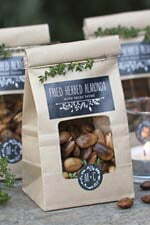 Tags are punched out and shipped in a small bag. Make your gift giving a little easier, and a lot prettier, with Evermine gift tags. 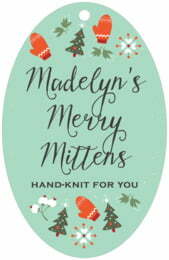 Choose your desired color and shape from above and then select the green "Personalize" button to start customizing your Merry Mittens Christmas gift tags today!